Knowing how to look for a job is a skill in itself, and one that most people overlook and few are prepared for. Once you see a vacancy for a job you are interested in you can make an application for the position. Chances are you are not the only one, so you have to compete for the position. As with all competitions, some preparation is necessary to give yourself a healthy chance of winning. These two documents, your CV and cover letter, are critical to your success in catching the attention of a possible employer. There is a whole industry built up around how these two small documents should be written, and it is wise to familiarise yourself with some of the advice and pitfalls that can be found. If you are looking for a new job then you should develop a practical approach to make progress. 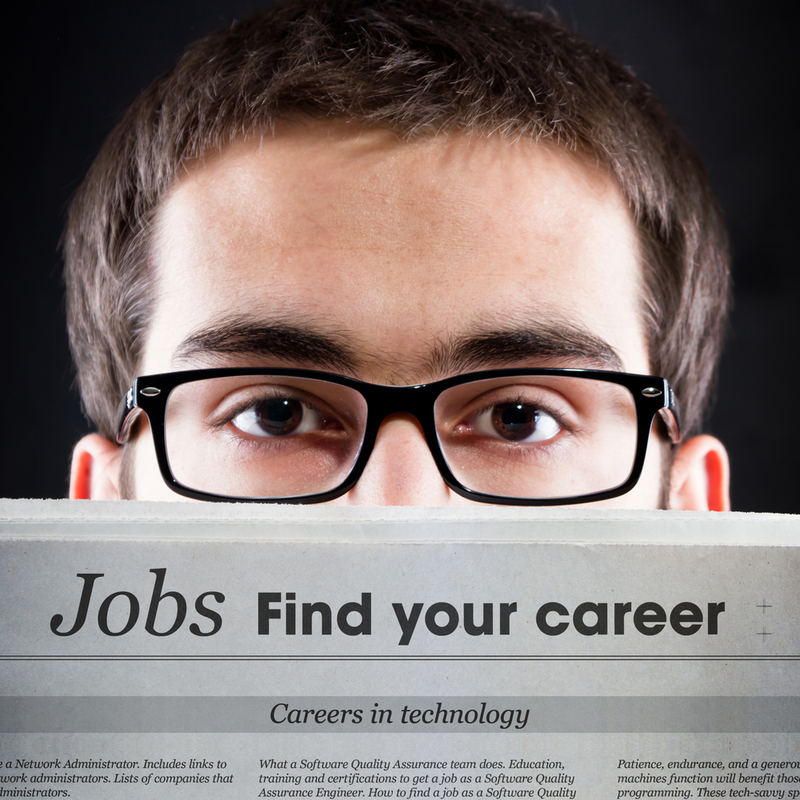 Determine where relevant job vacancies are likely to be advertised. Compile a list of job vacancies that you are eligible to apply for. Analyse the job vacancies to determine the job requirements and your suitability to fill the positions on offer. Attend Job Fairs, Network – use all of your contacts! Update your Curriculum Vitae so that it is appropriate for jobs you wish to apply for. Apply for the job vacancies that appeal to you and register with local employment services, Intreo/FÁS and/or recruitment agencies. Applying for jobs normally involves filling out application forms and/or sending the organisations your Curriculum Vitae and cover letter. If called for a job interview, prepare for the interview adequately. List contacts. Draw up a list of the people you know who may be able to help you find a new job and then contact them and let them know that you are available and looking for work. Stay positive; it may take longer than you anticipate to find paid employment. Keep focused. You have a ”job” to do, so concentrate on doing it! Don’t accept the first job offered straight away. Think about it. Discuss it with your friends and family. Weigh up the Pro’s and Con’s. Once you are sure that it is the right job for you, discuss terms and conditions and then accept it. Keep in mind: You’re important. You have a lot to offer any organisation. They need YOU. Keep a diary. Keep track of your job search activities. Record contact names, addresses, telephone numbers, e-mail addresses, correspondence received, job application dates, interview dates and interview locations. This diary will help you when you follow-up with companies and individuals during your job search. Newspapers e.g. The Echo, Evening Herald, The Guardian, Irish Independent (Thursdays), Irish Times (Fridays), Local Press. Supermarket Noticeboards e.g. Dunnes Stores, Tesco, SuperValu. Local Radio Stations e.g. South East Radio, WLR FM, Beat FM. 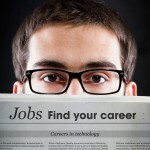 Online, Recruitment/Job websites, Company websites, Social Media/Facebook jobs pages. Intreo/FAS/Local Employment Services office and online. Photocopy the form first to do a rough draft. Write out a draft version of what you want to say for sections of the form where personal views, opinions and detailed information are looked for. Use black ink and ensure your handwriting is legible. Use Block Capitals where stated. Check your spellings, grammar and neatness. Do not use tipp-ex. Do not leave any blank spaces on the form if possible. Give answers that are interesting, concise and clear. Include examples from all aspects of your life (hobbies, school, clubs, holidays, work) in answers. Be simple and direct in your language, avoid slang and abbreviations. Be truthful and honest. Under “any other information” you may wish to include the type of work you are interested in, relevant part-time or holiday work (make it relevant to the job you are applying for), research you’ve done in this career area, special skills, aptitudes, part-time and other courses attended, school/other achievements, travel experience. Ensure the names, initials, titles and company name you have are correct. Keep a copy of every application sent so you can look over it before the interview. Consult your referees before including them on the form. Enclose a short cover letter with the form, highlighting any relevant points, including the source of the advertisement of the vacancy. Use an envelope big enough to take the form unfolded when posting. Gaining Experience/Volunteering Why do I want to volunteer? Gain valuable training and experience which may lead to paid employment. Visit www.volunteer.ie or www.activelink.ie/ce for information. If someone is looking for information on Australian, Canadian and New Zealand job vacancies, they can contact the consulate or embassy of each country. Also the migrant project may also be able to assist them, www.migrantproject.ie. It is also possible for jobseekers to use the EURES Advisers website from across Europe and they can advise on job vacancies, about living & working in different countries and advise about European mobility. Job Fairs for working overseas can also provide an opportunity to explore employment options. Europass (www.europass.ie) Europass is a new initiative which aims to help people make their skills and qualifications clearly and easily understood in Europe, thus facilitating the mobility of both learners and workers.